If you’re looking for a low cost but high quality camera for virtual tours, you may already have one with you — your smartphone. 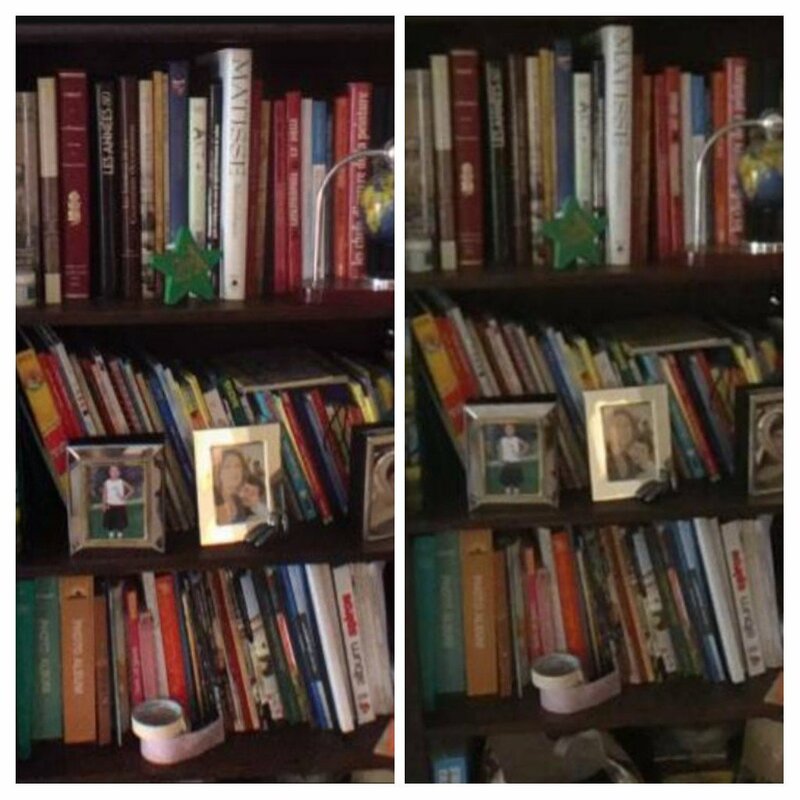 With the help of an accessory called theVRKit, your phone can take seamless 360 photos and the quality may rival those of dedicated 360 cameras, as shown in the comparison below. TheVRKit ($99) is a lens and motorized panoramic head for your smartphone that enables you to take fully spherical 360 photos with your smartphone automatically, with one press of a remote control. It is compatible with almost any iPhone or Android phone. Lens adapters for smartphones are nothing new. But the team at theVRKit has scoured the market for the best lenses and panoramic heads they could find for smartphones. The result is that photos with theVRKit are higher quality than photos taken with low-cost lens adapters. To prove the quality of the 360 photos taken with theVRKit, they compared theVRKit 360 photos against those of the Xiaomi Mi Sphere (approx. $250), a fully spherical 360 camera that has one of the best, if not the best, 360 photo quality among consumer 360 cameras as of February 2019. For this test, theVRKit was paired with the iPhone 6S. Here are the comparison photos (the first photo in each pair is from theVRKit / iPhone 6S). 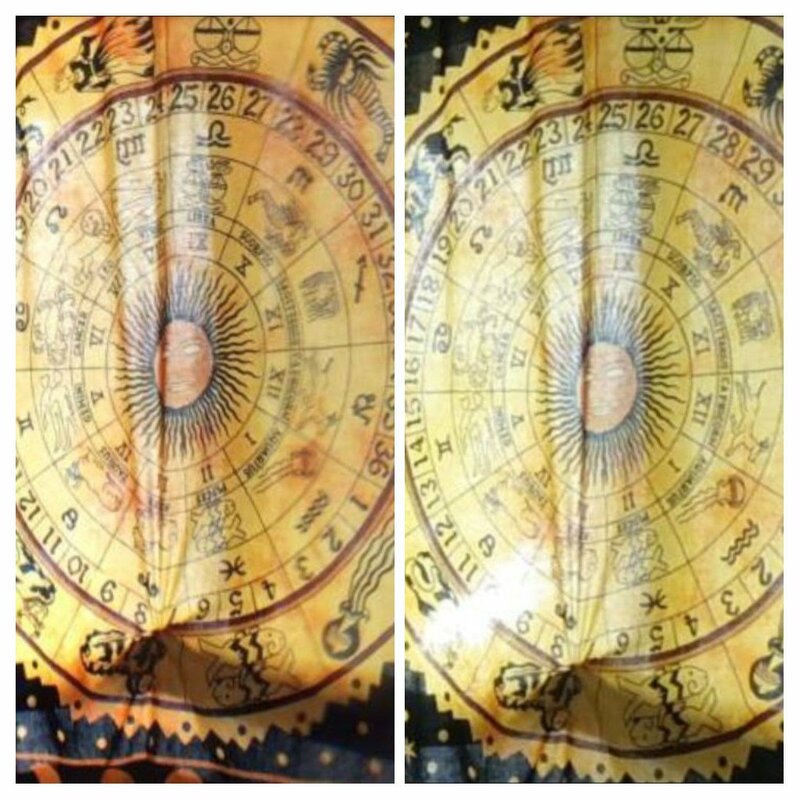 You can see some ghosting along a band that passes through Scorpio, Sagittarius, Capricorn and Aquarius. The company behind theVRKit said that they are releasing some accessories that will enable the user to take photos from the nodal point to avoid parallax stitching errors (the cause of the doubling). Naturally, theVRKit’s image quality is highly dependent on the underlying phone used. Note that for HDR-enabled phones, theVRKit can be used to take HDR 360 photos, although that capability wasn’t used here for ease of comparison. 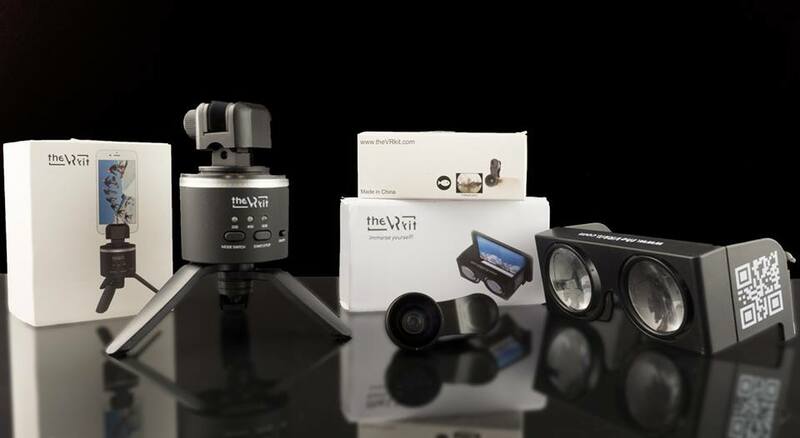 What do you think of theVRKit? Do you want to see more tests? Let me know in the comments! If you’d like to get theVRKit, you can use this link to get a 10% discount, while also supporting 360Rumors so I can do more tests and reviews for you. I have VRKit that I purchased in Early 2018 and it is awesome. I use it for real estate and event photography . The pictures are of great quality and the 360 stitching is remarkable. Thanks Nancy! I appreciate you sharing your user experience! How long does it take to capture a fully spherical picture with the VRkit (in seconds)? Once it is setup it takes less than 30 secs. But you do have to attach the lens (remove your camera case too if you have one), mount it on the rotator, etc. Thanks for your comment Jim. We have launched theVRkit in August 2017, so a year and half ago. Android app released in September 2017. The kit is now compatible with dual-lens phones. The only requirement is a gyro sensor. Many software and hardware improvements since launch. This article is an update to a previous detailed great article on this same website. As for the rotator you mention, it doesn’t connect with our app through Bluetooth (so it won’t stop to capture every shot) and doesn’t have a precise step motor. So buy it if you like but don’t expect to use it with our app. Thanks Jim. yup i posted that a couple of years ago. thanks for finding it! Is the VR kit convenience to use it for the vacations or actions shots? I was just thinking about going on the hunt for something like this. And BINGO, here it is. Scrolling through the comments I see the Roundme comparison. I currently use Roundme and ThetaV. I have a Sammy 8+. The 8+ does not look as good as the V. I never would have guessed that.